Tea Is For Turtle: How Do You Spell...? Initial badge - for boys by nickynacknoo. Wee Black Sheep by Quernus Crafts. Pirate Panda - Saviour of the Planet furoshiki by myfuroshiki. 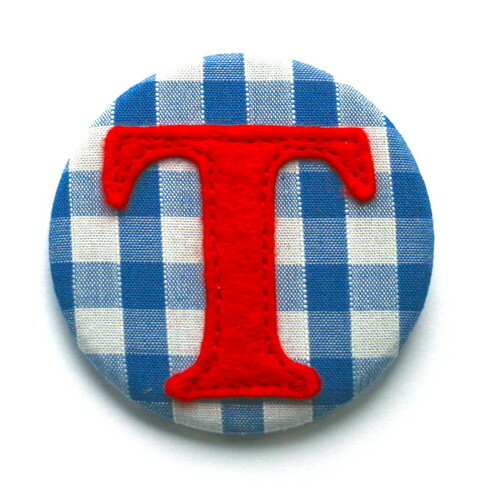 Tea Please Brooch by Betty & Gibson. 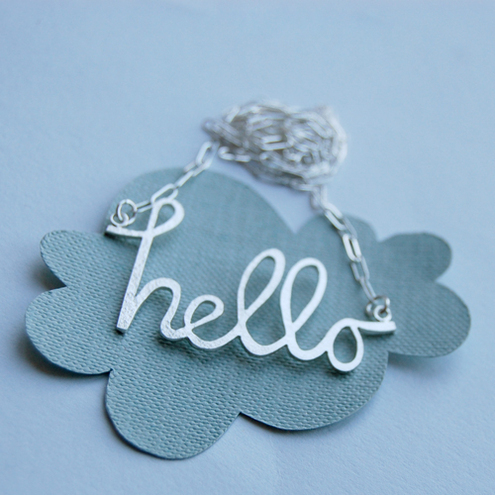 You're My Favourite Hello Necklace by Joanna Rutter. 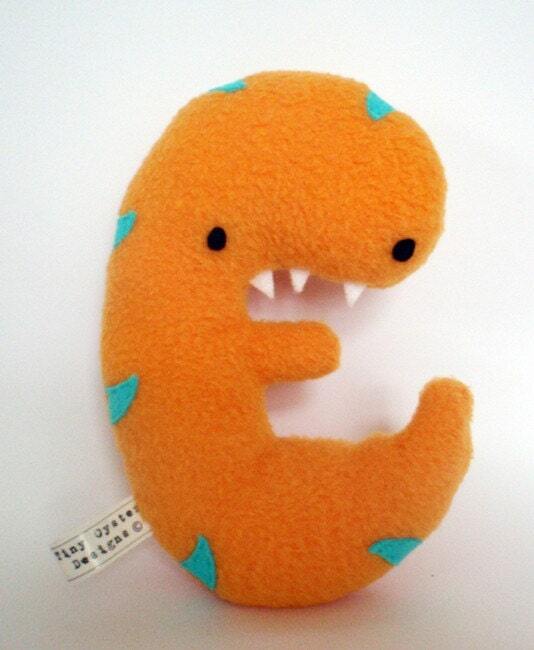 Monster Plush Letter 'E' by Tiny Oyster from the Stuffed Team shop. You do know what it spells don't you?